Collectibles, Etc. | OMG, the internet ate my comic sales! For the last 3 years one of the major concerns in the comic book industry is digital media. You folks all remember back in the day when there were music stores on every corner? Or when Blockbusters was a household name? Bookstores in all the malls? And then along comes that devil….DUN DUN DUUUuUuUhhh (yeah, that’s about as good a sound effect as I can make): DIGITAL MEDIAAAAA!!! Music, video, and bookstores all packed up their wagons and headed into the sunset….some going quietly and some going kicking and screaming. For a while now it has been a concern that both comics and video games will be going in that same direction. 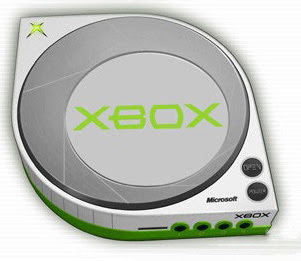 Industry scuttlebutt is that the next generation of consoles won’t even have a drive. I can hear all the Gamestops collectively pooping their pants. So am I concerned? Do I feel as though digital comics will proliferate to the point that the old brick and mortar store will all go down the tubes? Well…I hope not. Actually, I’ll go one step further and state that “nah, we’re safe…at least for a while”. There are a certain number of comic fans who are evacuating the physical media format. This isn’t really a quantifiable number because once people stop coming in to my store I have no idea if they are doing it because they had to cut back because of having a kid, buying a house, or having their leg fall off and are in need of expensive medical care. I can say with a fair amount of certainty though that I haven’t seen a noticeable drop off in old clientele. Old timey collectors love the feel of paper. They love that stinky ink smell of a fresh-off-the-shelf comic. Wood pulp is the Drakkar Noir of comic nerds. 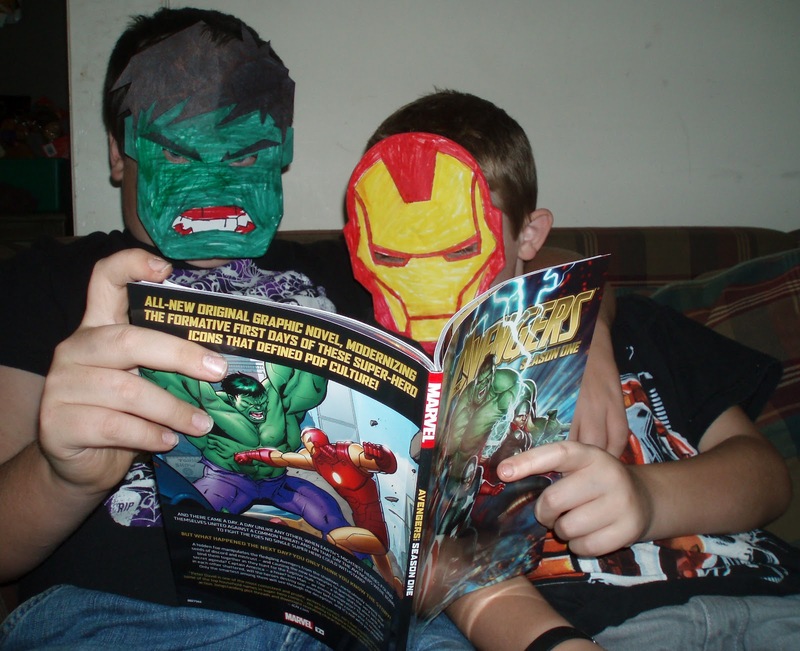 Consumer A bows down to the media hype and watches the Avengers and really enjoys it. Now, whether it is from childhood nostalgia or just increased interest in the Avengers, that person hits up a few digital sites and starts enjoying comics. I’m seeing this kind of exposure as the “gateway drug” of comics. Consumer A then goes to www.comicshoplocator.com and finds the nearest store and “BAM! !” there’s potentially a new customer. Consumer B is just goofing around at work and while cruising Facebook for Boondock Saints fan fiction he sees one of the hundreds of advertisements for Digital Comics. He tries a few…gets intrigued and then goes to his nearest comic shop and starts buying some trades. 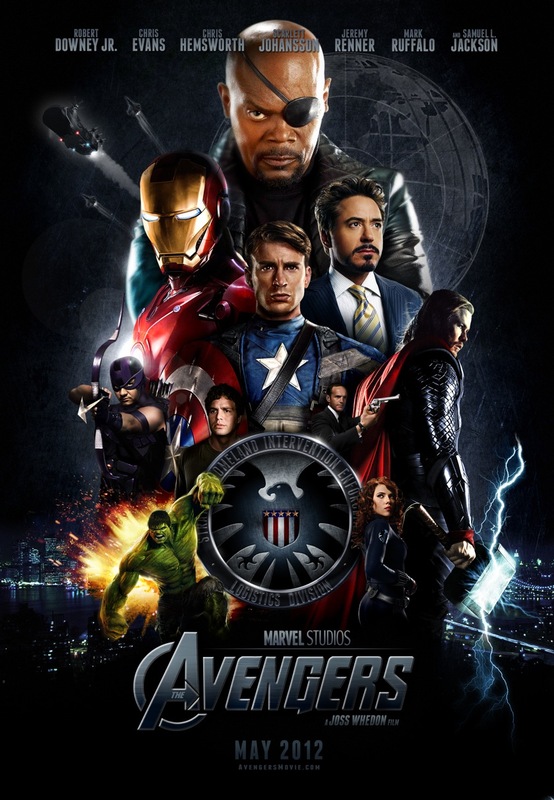 Avengers made 600 million domestically. That’s approximately 60 million tickets sold. Let’s say there are quite a few repeat viewers so this equates to, conservatively, 40 million unique viewers. Let’s assume that just 1 percent buys a digital comic…that’s 400,000 digital comics. If just 10% of those digital viewers walk into comic shops then Avengers alone created, potentially, 40,000 new comic customers. From the exposure of just one movie. I keep on using “potentially” because you can’t equate a person walking into your door as a customer. But really about 90% of the battle is getting new blood into the store. Once they’re in the store if you have a pleasant shop staffed with competent people you’ll generate sales. So, in conclusion, the number of people who are dropping physical comics in favor of digital media is less than the number of new customers being generated from digital media. The comic fan base is just so incredibly small compared to the fan base of avid generic readers that it just doesn’t take a very large percentage of non comic readers to get into comic books to drastically affect the industry. I have no idea how long these trends will last…but I imagine that as tablets and e-readers get cheaper and the current youthful generation gets used to reading things predominantly in a digital format you’ll eventually see physical comics go into a decline…but I really feel as though this is probably a decade or two away. Time has a way of changing all things. As an aside…you’ll notice my digital comic links to the right…if you are going to buy digital comics, at least buy them through my store front so I can make a dime.